I received the April Edition of Vanity Trove and would love to show you the contents. I was quite excited while unboxing it and was pleasantly surprised by the lovely items inside. the theme of April's Trove is The Shower of Summer. 3. 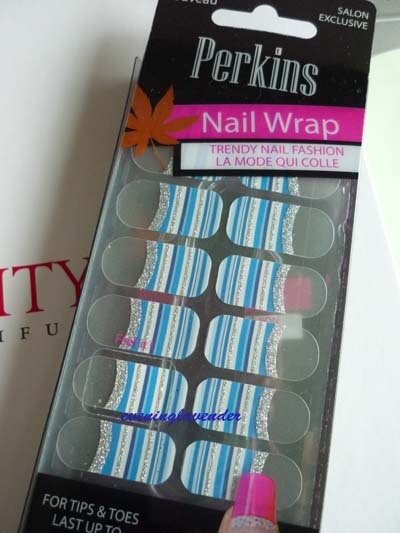 Perkins Nail Wrap - RM39.90 for 20 strips. This is a cool item to have even for a nail artist like me. I have not tried any nail wrap before as I prefer to draw. I shall experiment with it soon. If you have no idea to do your nail art, this is definately for you. 5. Oriks Gemstone Nano Platinum Aqua Watery Cream (1g x 3) (RM398 - 50g) - It's a hydrating moisturiser to smoothen wrinkles, tightens pores and brightens complexion. It has 90 types of natural minerals! wow! 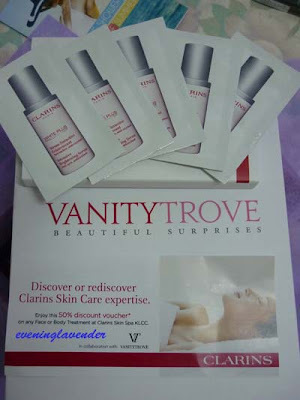 I must say that Vanity Trove is serious about their business and are ready to receive constructive feedback. Bravo to VT team for their commendable effort! Keep up the good work! 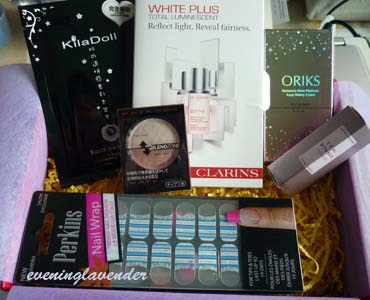 I am happy to say that April trove is what we are looking for in a beauty box. There are not one but 2 FULL SIZED items! The best part is that the monthly subscription fee is revised to RM50 only. 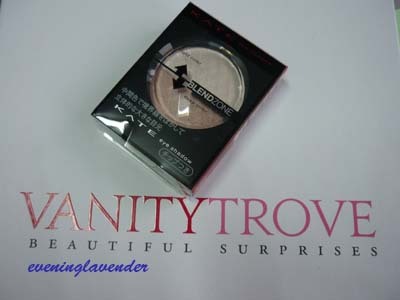 So if you are looking for a box to subscribe, do visit www.vanitytrove.com and get yourself a beautiful surprise.